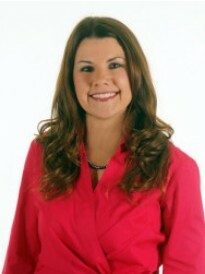 Ashleigh Buchanan is the owner of a Goosehead Insurance Franchise located in Longview, Texas. Ashleigh and the Goosehead team help clients in the Longview area and all over Texas find the best insurance at the best price by shopping the market for them. Ashleigh has worked in the insurance industry for 5 years helping clients assess their insurance needs and obtain proper coverage. Her educational background consists of a BBA in Finance and Management and minor in Economics with honors from SMU. With Goosehead Insurance, you get personal service from an agency that cares. The agency is committed to providing professional counseling and after-sale service to best meet every client’s total insurance needs.